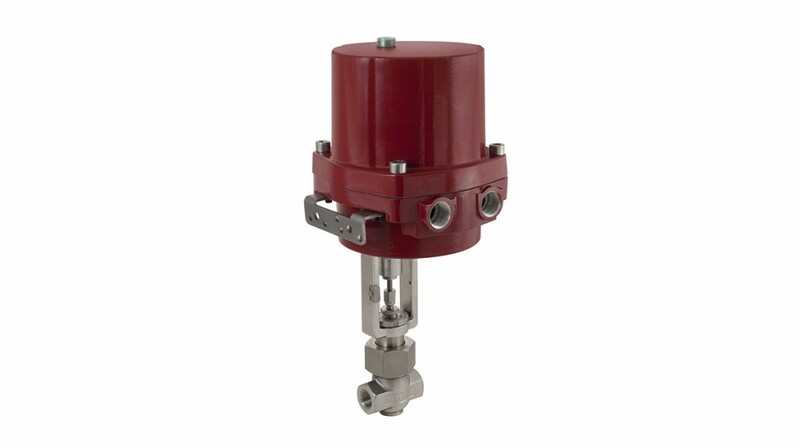 Badger Meter has introduced the second stage of its Smart Electric Valve Actuator (SEVA). The device now offers Modbus RTU, Modbus TCP/IP and SoloCUE connectivity. SoloCUE is a software solution that provides easy access to the setup of both the feature-rich SEVA and its protocols. This custom-built, bulletproof platform allows end-users to visualize SEVA's performance and setup characteristics. The free SoloCUE software can be downloaded from the Badger Meter website. Created with the customer in mind, it has the ability to easily set up SEVA and monitor industrial valve applications. Modbus RTU: Modbus RTU is an open, serial (RS-485) protocol derived from the master/slave architecture. It is a widely accepted protocol due to its ease of use and reliability. Modbus RTU is commonly used within Industrial Automation Systems (IAS). Modbus TCP/IP: Modbus TCP/IP (Transmission Control Protocol and Internet Protocol) is simply the Modbus RTU protocol with a TCP interface that runs on Ethernet. This protocol gives a truly open, accessible network allowing blocks of binary data to be exchanged between devices. It is simple to implement for any device that supports TCP/IP sockets, with a switch and cable available to each device.